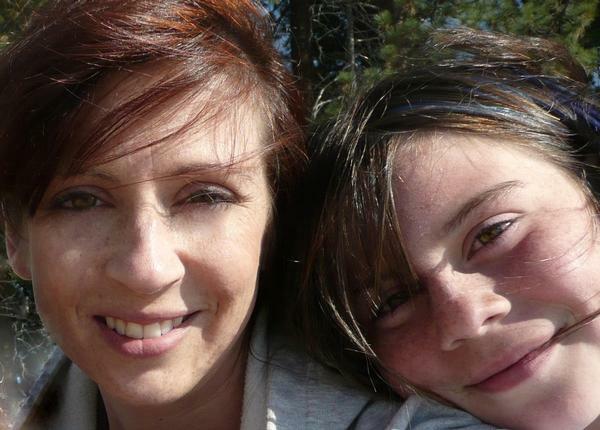 I called or texted my daughter almost daily to keep in touch with her. Sometimes she even initiated the conversation. And our household kept going despite the lack of energy from my teenage girl. It was a different house without her, that was for sure. It wasn’t a bad change, it was just different. I made plans to visit her around her birthday in February, reserving a hotel room just a few blocks away from where her father lived. But before that weekend ever happened, my daughter finally admitted she wanted to come home. Want more? 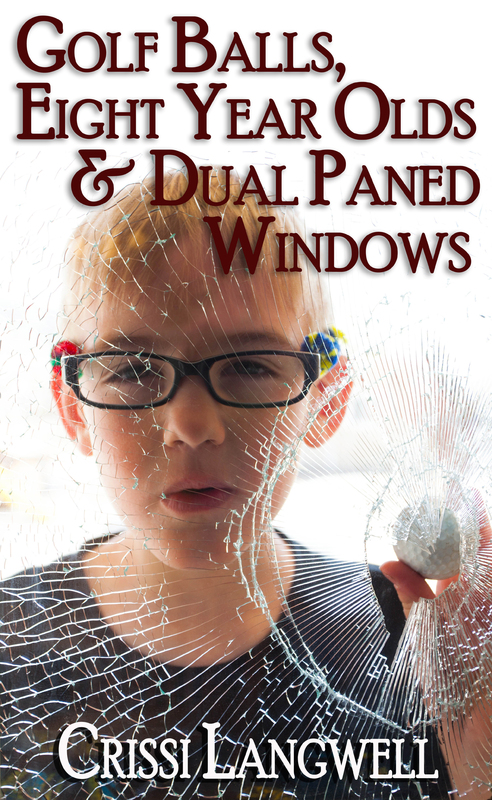 Download “Golf Balls, Eight Year Olds & Dual Paned Windows” – our Wine Country Mom stories about single-parent family life.